Constructed in 1904, this is the last remaining of the 13 original saloons on Front Street that is still operating as a bar. It has operated under the names DiFrancia’s Saloon, Front Street Cafe, Colorado Cafe, Ferrbello’s Restaurant, Primrose Bar, Old Louisville Inn, and currently 740 Front. Don’t miss the fun and festivities of the second annual Louisvillage. It all kicks off on December 1 with the Parade of Lights and lasts throughout the month. 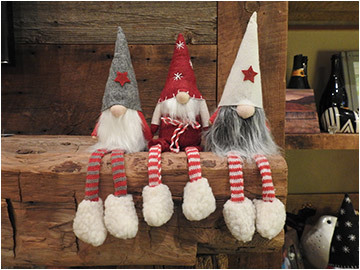 Shop local for all your holiday gifts and more! Old Friends is hosting Ladies Night on Friday December 8 from 5:00 – 8:00 pm and a Holiday Open House December 14 from 5:00 – 8:00 pm. Enjoy appetizers and libations at the Open House and receive a free gift with purchase. 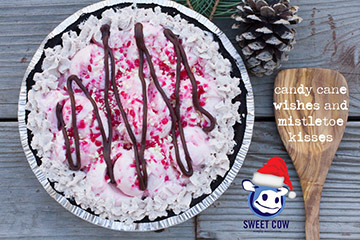 Sweet Cow will be offering its scrumptious holiday peppermint pie in December. It starts with an oreo crust, fresh peppermint ice cream and a sprinkle of Hammonds peppermint candy cane. It ends with a rich fudge swirl, homemade chocolate whipped cream and the brightest of holiday smiles. There is a limited supply, so get on the reserved list early so you don’t end up on someone’s naughty list later. The Sweet Cow team wishes everyone a joyous holiday season filled with milk, cream & sugar. 740 Front still has room for Holiday Parties for lunch or dinner through December 31. 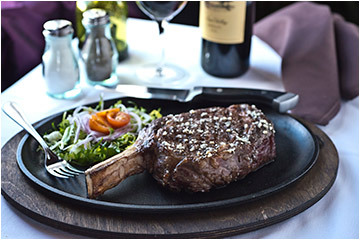 Call 720.519.1972 to book or for more information. The restaurant will also offer a Special Happy Hour following the Parade of Lights with drink and food specials from 8:30 pm to close. Brunch 10:00 am – 2:00 pm, Dinner 4:00 – 8:00 pm. Reservations highly suggested. Dinner 4:00 – 8:00 pm. Reservations highly suggested. 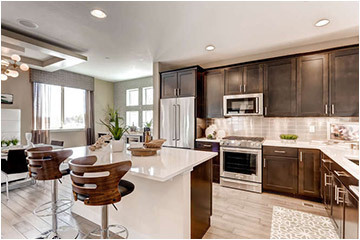 Delo Model Homes at 1010 Griffith St. Please join Community Manager, Donna Lu Gamberg for an Open House at the low-maintenance townhomes at DELO in Downtown Louisville! Grab a cup of coffee, and take a personal tour. The neighborhood is a 5-minute walk from the shops and restaurants of Main St., and the low-maintenance lifestyle means you will have more free time to enjoy them. Also included on the tour are two Move-In Ready homes – perfect if you are ready to begin your low-maintenance lifestyle right away. For further information contact 303-309-0088 or visit hello@livebouldercreek.com. Coming to Louisville – an authorized “Hamiltunes” party to celebrate the end of the year. Don’t throw away your SHOT to sing Hamilton!! Young Hamiltunes fans and families. Social time starts at 7:15 to get ready for your SHOT! Tickets to HAMILTUNESCSTC go on sale Friday, December 8 at 1:00 pm. Ticket price is $17.76. Check out www.centerstagetheatrecompany.org for more details. CenterStage also announces open auditions for The Wizard of Oz for actors 4th grade to 12th grade. Performances will be in mid April 2018 and rehearsals start mid January. All auditions are by appointment. Please go to http://bit.ly/wozauditions for more information and to sign up. 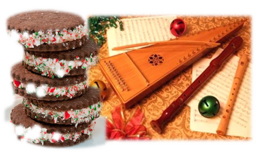 Stop by before the Parade of Lights for the annual Open House and listen to Library favorite “Now & Then” perform their special variety of acoustical music for the holidays. 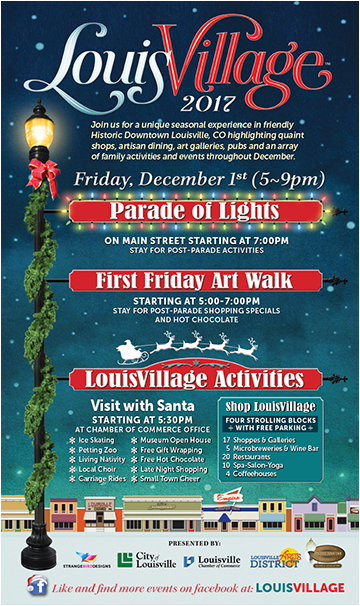 The Museum will be open for the annual Parade of Lights and will also continue the Louisville holiday tradition of handing out sacks of simple treats to children sponsored by the Louisville History Foundation. 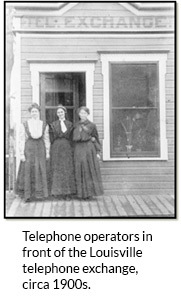 Museum Coordinator Bridget Bacon will give a presentation and lead a discussion on Louisville’s telephone operators, as well as the historic telephone exchange building at 913 Main Street and general telephone history in Louisville. Participants are welcome to bring their lunch to this ‘Brown Bag’ presentation.